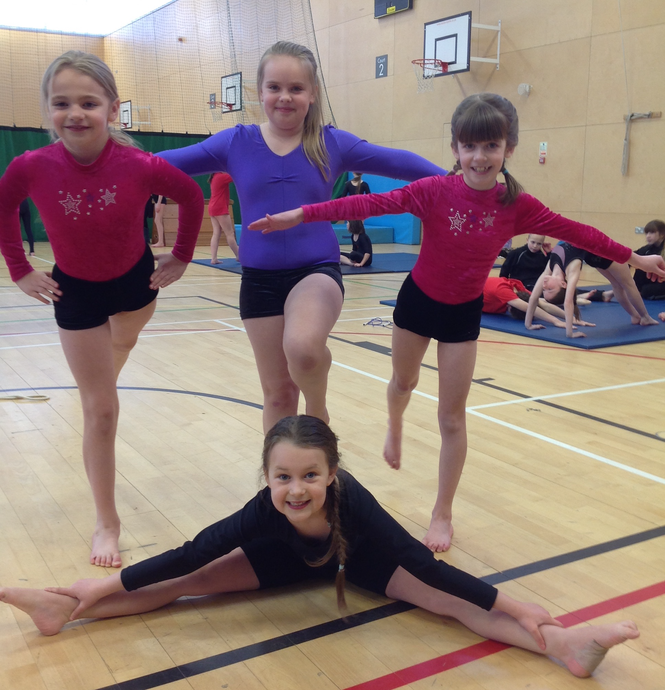 Well done to Hattie, Ellen, Pheobie and Olivia who participated in the Gymnastics Festival today. Mrs Newton congratulated you on your performances and said you were a credit to the school! Thank you to Mrs Newton for all your help.